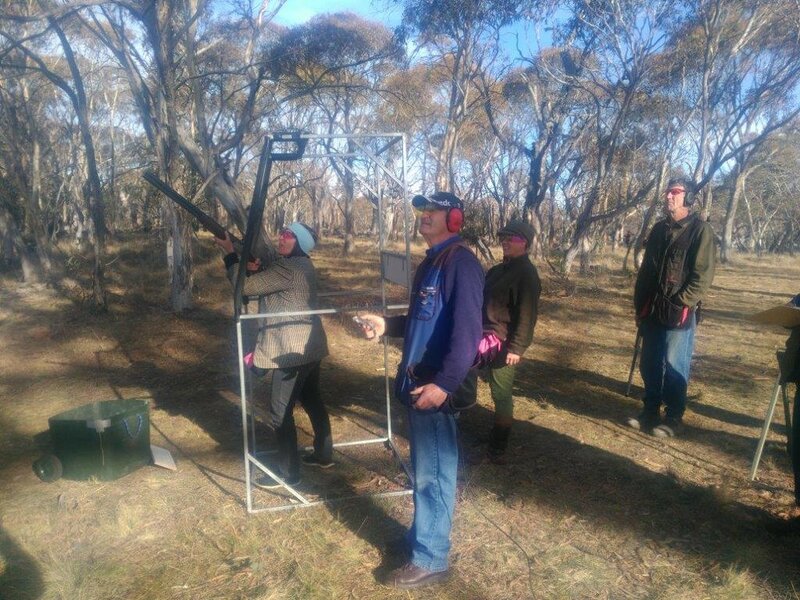 Next shoot Easter Long Weekend including the Cooma Easter Classic. 19th-22nd April 2019. 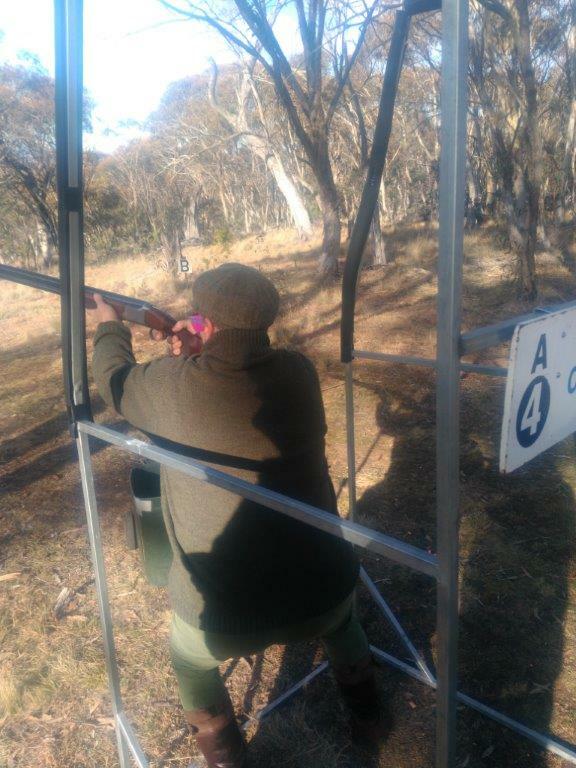 56 shooters came out on a cool but dry May morning to take on the mixed target challenge sponsored by Jindabyne Joinery. 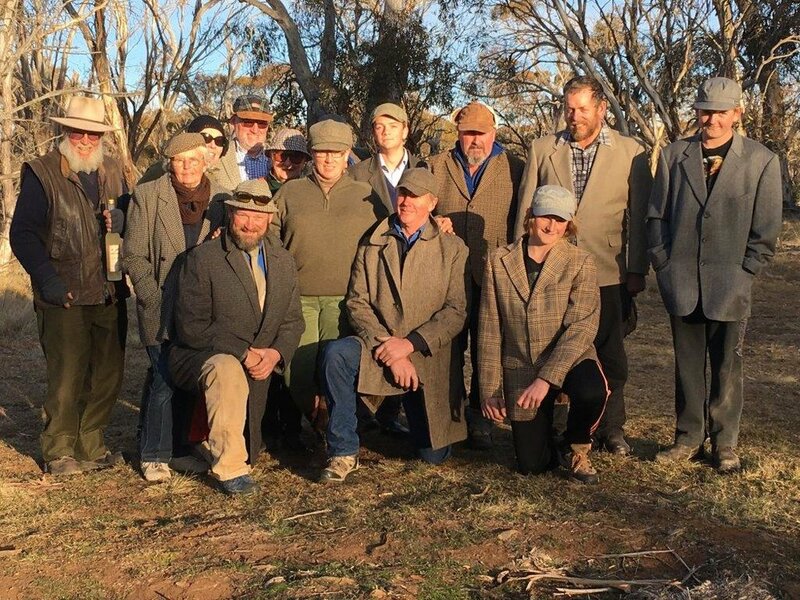 36 shooter’s brave a chilly morning to shoot the Cooma Cranes April Compak. 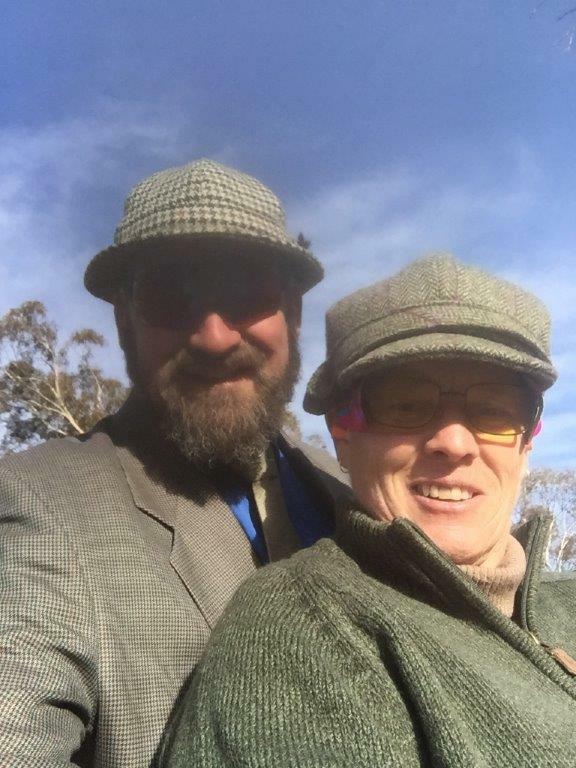 * Current photo ID and appropriate NSW firearms registry form must be completed prior to shooting.